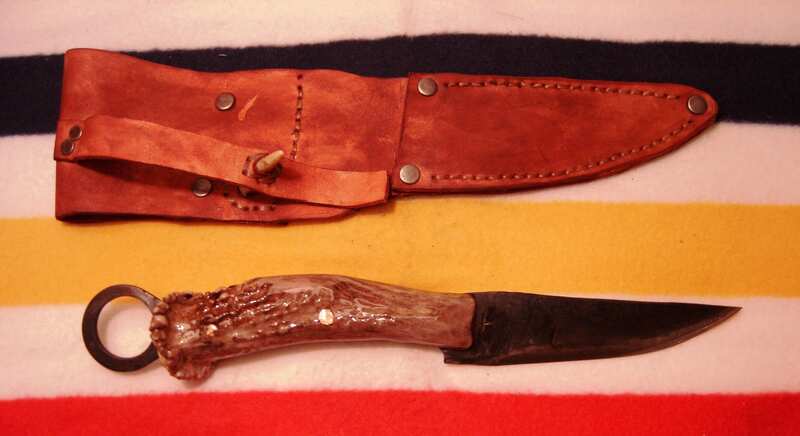 Ever wondered what it would be like to trade your fur for tools, just like trappers did over 100 years ago? Parents, please ensure a valid trapping license is available in order to do a fur buying transaction. 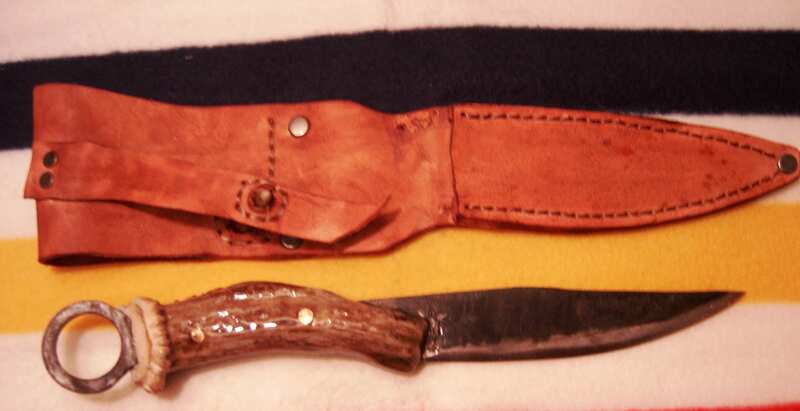 This is for our youth, and Joe is willing to offer his knives to any of our younger trappers at a discounted rate. 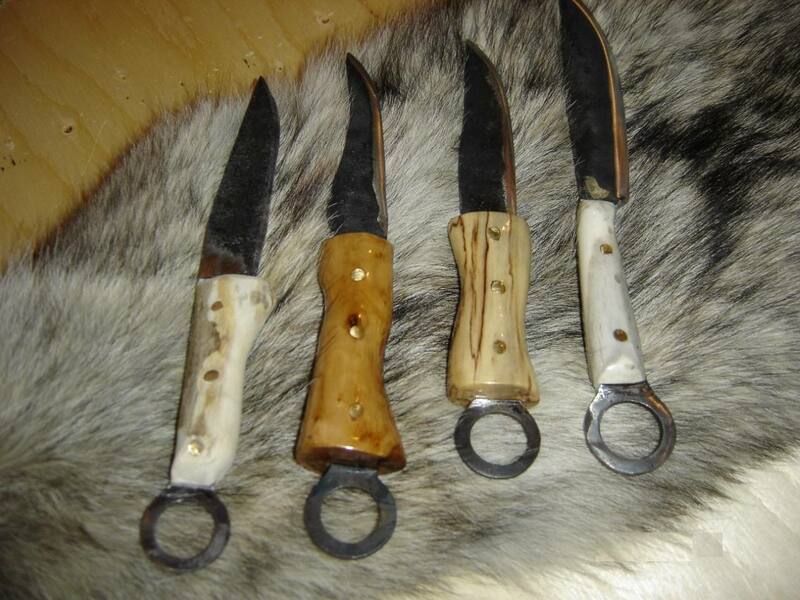 Please ensure that you bring enough fur to offer a trade for one of a kind knife! 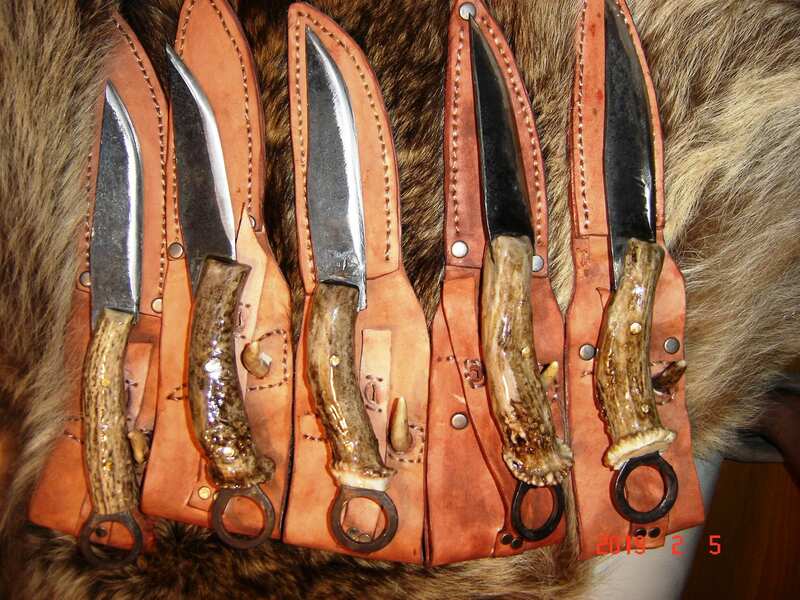 Joe is bringing his trapspring knives to the Convention and is willing to offer a trade on mink, muskrat, weasel, and/or squirrel pelts for any young trappers. 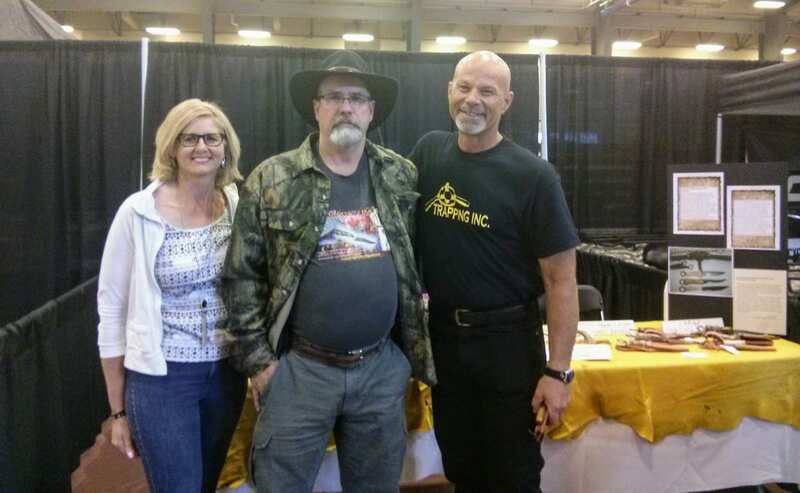 Any youth 17 and under will find Joe at his booth during convention. They bring a bundle of furs to the table and Joe will evaluate the quality of work and primeness of the fur. He will try his best to offer 75% of estimated market price. Joe’s knives vary between $30-$60, some higher. 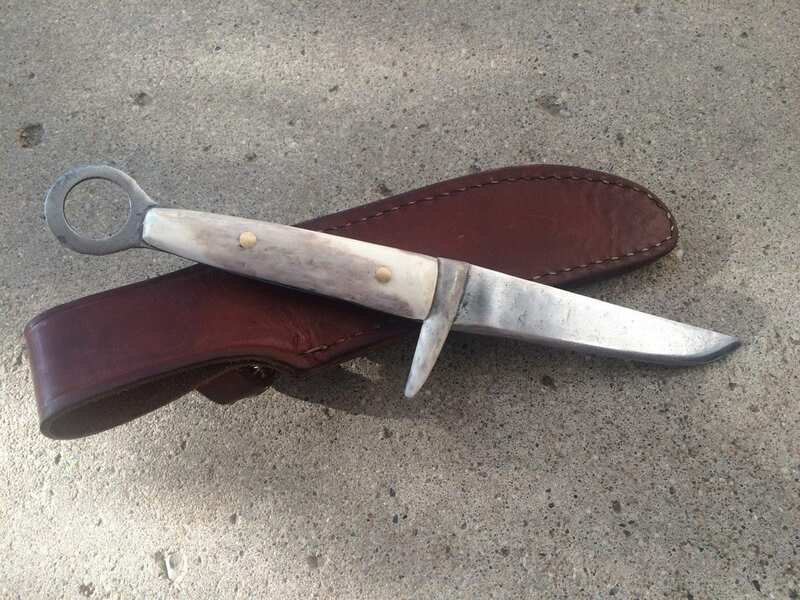 If you bring in 15 muskrats and 2 weasels and after reviewing your work, Joe offers an average price of $2.50 per muskrat and $2 per weasel – you would be able to walk out with your very own trapspring knife! 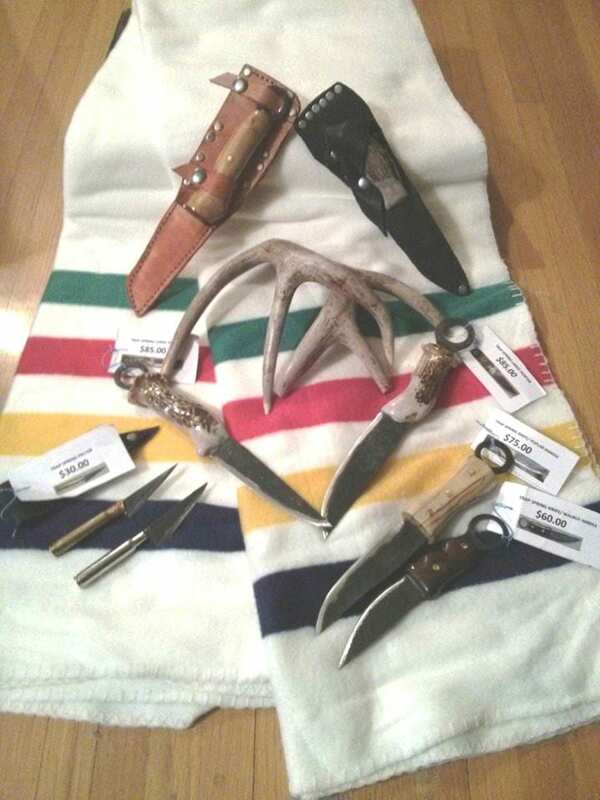 If you don’t have enough furs or don’t want to trade for a knife – that’s okay too! Shake hands and take your fur home with you.